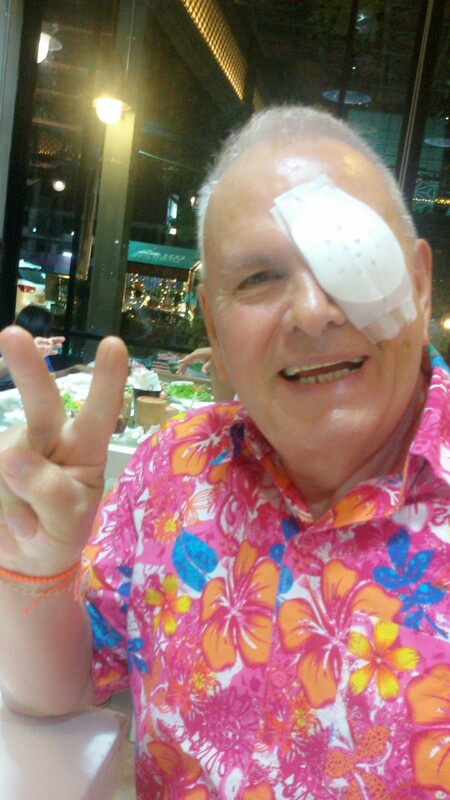 Recently, I had cataracts removed from my left eye. A week later, the same surgery was performed on my right eye. This is my story. Recently, I had cataracts removed from my left eye and a week later, the same surgery was performed on my right eye. Amazingly, this is done as an outpatient procedure, and two hours after I walked into the hospital, I walked out again! Like many people, I never realized that I had cataracts until my night vision worsened. When I went to get new glasses, I was shocked to learn that I had cataracts—and that new glasses would not help my vision. Dimming of vision. Increasingly bright light is needed to see well. Dulled vision. Colors don't seem to have the same intensity. I didn't realize that it was my impaired vision until after my surgery. Blurred vision. You may blame this on dirty glasses or needing a new prescription. I was constantly cleaning my glasses because I thought that my blurred vision was caused by smeared lenses. Difficulty with night vision. Driving at night becomes difficult. I was frustrated trying to read in lamp light or see to drive at night. Cataracts are a clouding of the naturally clear lens in your eye. As the lens becomes more cloudy, the opacity increases and prevents light from passing through the eye and focusing on the retina. 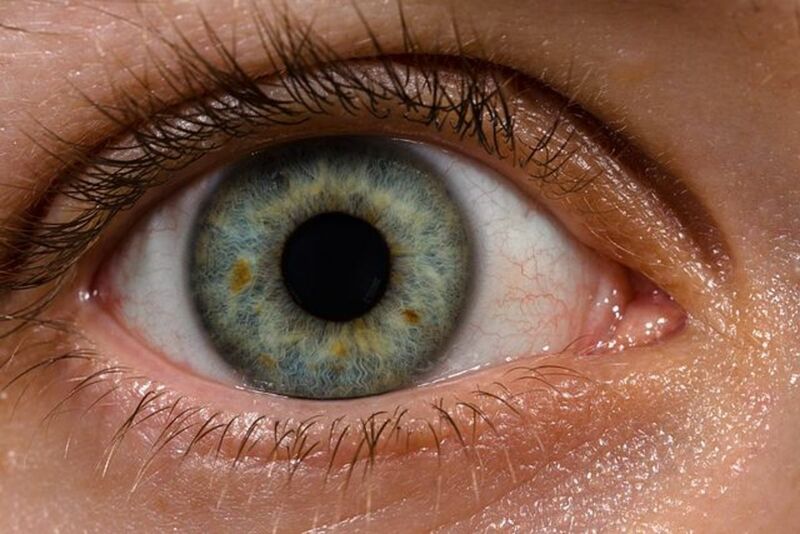 This causes increased vision loss and will cause blindness if left untreated. During surgery, this cloudy lens is removed and a new, permanent, intraocular lens is inserted through a tiny incision in the eye. 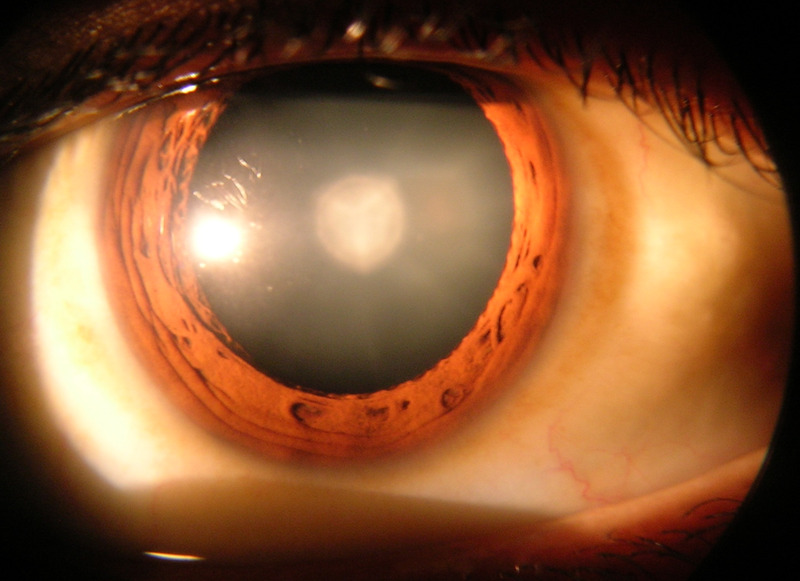 There are several choices of the kind of lens you can have implanted. Insurance generally covers the cost of the surgery to remove the cataract, but not the cost of the lens or the implant. Be sure you understand your insurance coverage and financial responsibility before choosing your lens and scheduling surgery. My doctor gave me the option of standard micro surgery or laser surgery. Because the laser surgery was much more expensive, and my doctor was an expert in the standard surgery, I decided to go with the standard surgery. There are also several choices of the kind of intraocular lenses to have inserted ranging from the standard lens, which costs the least, to a multi-focal lens, which costs the most. I chose to have a multifocal lens implanted, even though it would be a substantial out-of-pocket expense. With a multifocal lens, I was told that my vision would be restored to near 20/20, and I should not need to wear glasses. I reasoned that the money saved in the long run would make up for the up-front costs now. Prior to the day of surgery, the surgeon orders a series of tests and eye scans. Specialized equipment is used to measure every aspect of the eye so that the surgeon knows my eye inside and out and can determine exactly how and where to make the incisions. These measurements are also needed for ordering the new intraocular lenses to my precise fit. After all measurement and tests are complete, I met with the surgeon to discuss the procedure and follow-up. He was so reassuring and answered my questions and my husband’s questions clearly. A couple of days before surgery, I signed consent forms and had a final eye scan. At home, I began using two different eye drops to help prevent infection and prepare the eye for surgery. The day before surgery I was told not to eat or drink anything after midnight. No Coffee? NO! Not even water. I scheduled my appointment as early as possible! We arrived at the hospital at 8am. My husband was there, too, and went with me as I checked in, showed my insurance cards and ID and gave pertinent information. At this time, I also had to pay for the special multifocal lens that would be inserted in my eye which were not covered by my insurance. We were shown to a pre-op room where I put on a gown, but could stay dressed from the waist down. All jewelry had to be removed – next time I’ll leave it home! Nurses came in to take vital signs and start an IV for the sedation. I would not be put under, but would be given medication to relax me in the OR. A nurse started giving me a series of eye drops to dilate my eye. As my eye became dilated, it was more sensitive to light, and the nurse laid a light piece of gauze over my eye to shield it from the light. Although I knew I was supposed to be sedated, I believed that I would be awake during surgery. Nurses put drops in my eye to numb them, and my head was put in restraints to prevent any movement. I was unaware of everything that happened in the OR after the surgeon came in to mark the astigmatism in my eye. During my second surgery, I was aware of something being taped over my eye lids to keep them from moving, and could hear some murmuring in the background. I did not feel any pain whatsoever. When the surgery was done, I could feel tape being removed and a nurse cleaned around my eye and eye lids with an antiseptic. Before I knew it, I was back in my room where my husband waited. A few more drops were put in my eye, probably antibacterial agents, then I was told to get dressed, get something to eat and go over to the doctor's office for a post op visit. From check-in to check-out, it took about 2 hours. While I was in surgery, the hospital staff provided my husband with a post-op kit containing protective sunglasses and a protective plastic eye cover with tape to use at night so that my eye was not accidentally bumped. I also had prescriptions for 4 different drops that I would take 4 times a day for a week, then gradually cutting down on the number and frequency of medications. These drops are to help the healing process and to prevent infection. 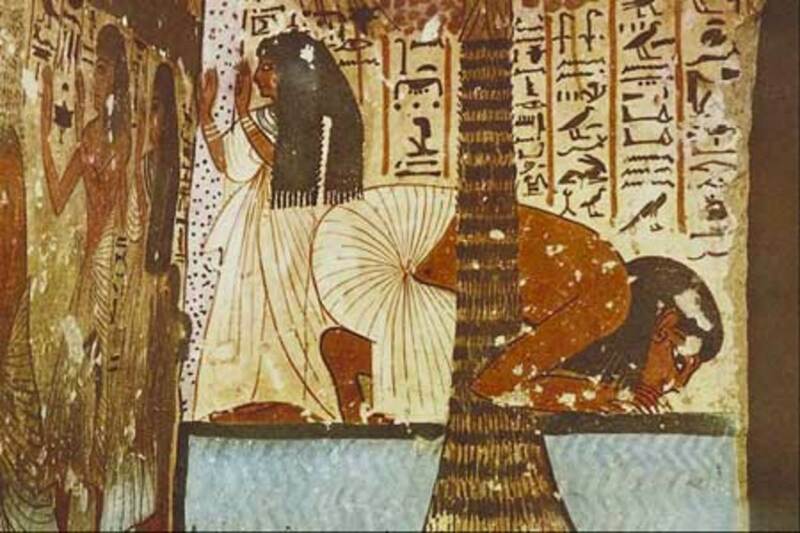 There were also artificial tears to sooth the eyes if they became dry. A post op visit is needed very soon after the surgery to make sure the new lens is in exactly the right place and that the incision looks good. Some doctors require the patient to return the next day for an office visit. In my case, I was told to go directly to the surgeon's office after my release from the hospital. There his associate examined me and made sure I was clear on the post-op instructions. Although my eye was watery and a little blurry, I could already see with my new lens. In fact, we had to remove the corrective lens from my eye glasses because it was no longer needed. The day after my second surgery, I put away my glasses for good. Keep soap and water out of eye. The first week after surgery, care must be taken not to get water or soap in your eye when bathing or washing your hair. 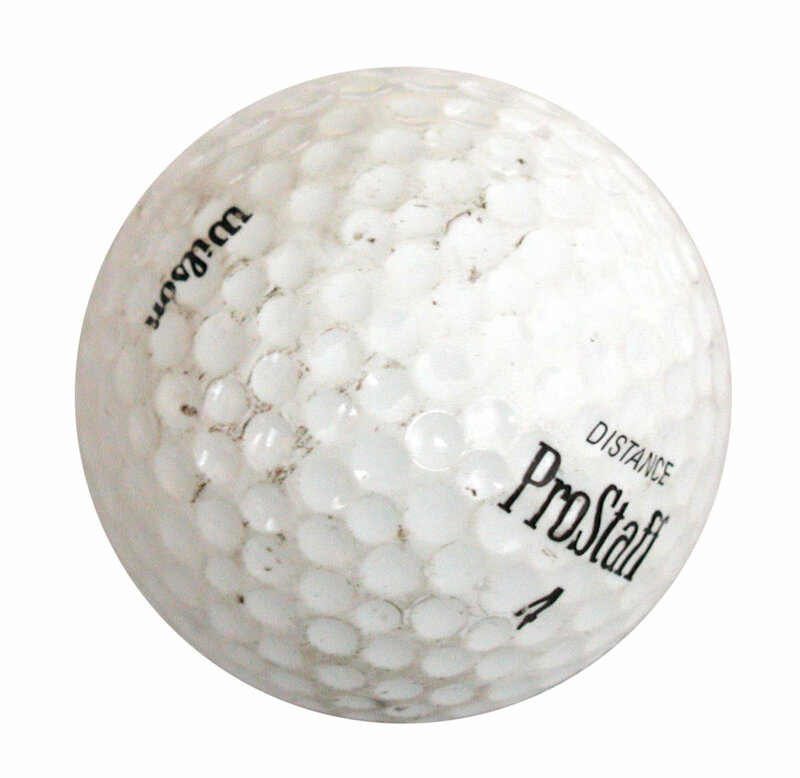 Wear a protective eye cover to keep anything from pressing or bumping into your eye. The plastic eye cover I was given was taped on each night before bed. It sounds uncomfortable, but it really wasn't bad. I slept fine! Wear protective glasses outdoors. Anytime you go outdoors, you will wear the special protective sun glasses that fit snugly against your face. This will keep dust and grit out of your eyes as well as offer sun protection. Light sensitivity. Because my eye was so fully dilated for the surgery, it took a couple of days for it to get back to normal. When light bothered me, I either wore sunglasses or pulled curtains to filter strong light. Take eye drops as prescribed. In the first week after surgery, I took four prescription eye drops four times a day. Although they can be self-administered, it was so much easier to have someone do it for me. I was lucky that my husband was such a good nurse! See the surgeon for Week 1 Post Op visit. The second week after surgery, the number of medications was reduced to two, and the frequency was reduced to two. By week four, I will only take one eye drop once a day. By week two, the protective eye cover is no longer required at night and you can shower and wash your hair normally. You will still want to wear good sunglasses or the post-surgery sunglasses when you go out as you'll be more sensitive to light with your new intraocular lenses. I was amazed at the improvement in my vision even the first week after surgery. The most dramatic change was that everything looked brighter and whiter. My living room no longer looked dull! When I just had one eye done and while waiting for the second surgery, I could cover my "good" eye and I would see that everything had a yellowish cast that I never noticed before because I had nothing to compare it to. Now I could cover my right eye (still with cataracts) and look through my repaired eye and the yellow cast was gone! Two days after surgery, I woke up and could read the time on my bedside clock without my glasses! And the day I could read the fine print on the tube of toothpaste without glasses was so exciting. At my one week post op visit for my second eye, my eyes tested 20/20 for reading and 20/25 for distance. I can now have the restrictions removed from my driver's license; I no longer need glasses to drive! My vision remains good, though I am somewhat sensitive to bright sunlight and wear my sunglasses whenever I go out. I can read close-up print without glasses, but do have to wear low power reading glasses for computer work. I developed a slight fuzziness in my right eye due to minor scaring from the surgery. 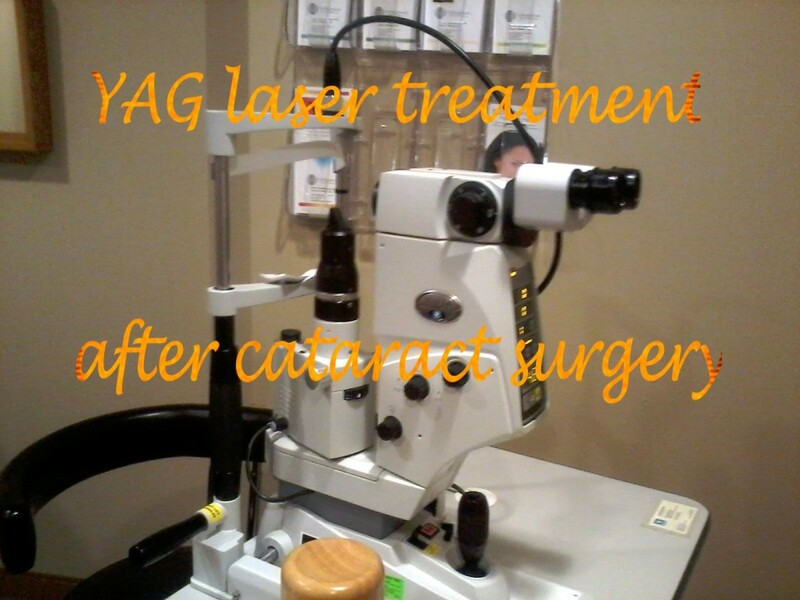 A quick, painless laser procedure in my eye doctor's office removed the scar tissue and took care of the problem. Overall, I am very pleased with the outcome of my cataract surgery. Are you completely sedated for cataract surgery? It was totally pain free, but I when I had cataract surgery, I was vaguely aware of activity around me. I don't know if that's true in every case -- it probably depends on your doctor. It was over so quickly, that before I knew it, I was back in the recovery room. I had cataract surgery last Tuesday, and now my eye feels like it's jumping. Is that normal? My eye did not feel like it was jumping after my cataract surgery. If it concerns you, you should ask your doctor about it. My eyes feel sticky, and my vision is lousy a year after surgery. Why is this? A condition called "dry eye" can make your eyes feel gritty and possibly blurry. You can get over-the-counter eye drops, but it's probably best to mention the problem to your doctor as there may be other causes. Also, the prescription wetting drops do seem to work better if that's the problem. I had cataract surgery two days ago, and now I have a blood spot in my eye. Is this normal? Blood spots can occur from a broken tiny blood vessel and are often nothing to worry about. However, you should contact your doctor with your concerns just in case he/she wants to take a look at it. What about patients with astigmatism? Will their vision improve after cataract surgery? 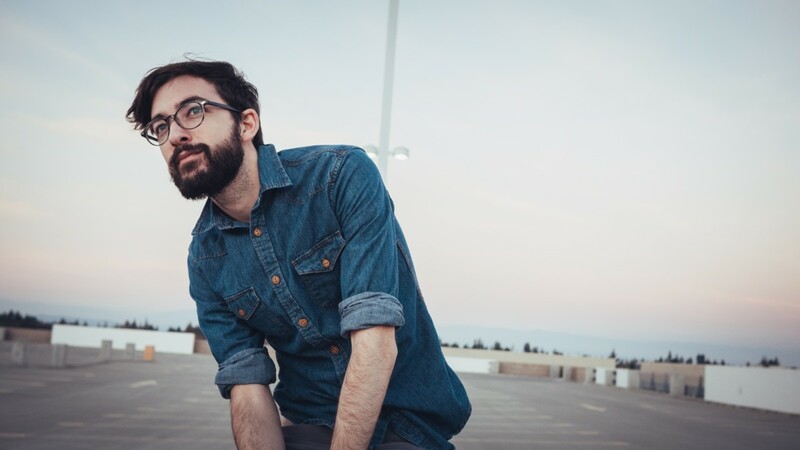 Your vision should improve, but you may still need glasses to correct the astigmatism. Ask your surgeon if they can address the astigmatism during the surgery. It is possible that they can do something to improve it. Something similar happened to me. I got to the point where stronger lenses didn't help my vision because my eyes were just clouded. Surgery was my only choice for better vision, and I'm glad I did it. I hope you will be too. I was told I had cataracts beginning three years ago. In February I was told they were "ripe" but I freaked out and ordered a much stronger corrective lens in my glasses. And now, the lenses don't work very well. Itonly took about six months for the eyes to outpace them. I see my Dr again in Feb and am seriously contemplating the surgery. I feel like I am looking through a thumbprint. Thank you for writing this report. It definitely helps ease my jitters. Thanks for sharing your story, Paul. Glad that your surgery was so successful. I had cataract surgery on my right eye on October 15, 2017. It was done in a provincial city in northeastern Thailand at a clinic run by a Thai ophthalmologist. During the 10-15 minute procedure, I remember that my eye was frozen, but I was not given a sedative, anesthetic, or put in any head restraint. The hard part was getting my eye to dilate. It took almost 90 minutes for this. This probably was due to the medication that I was taking for an enlarged prostate. Following the surgery, I wore a protective cover over the eye for a month and was told to avoid washing my hair and getting water in the eye for one month. I was given two types of eye drops to take four times a day. One of the drops was to guard against inflammation and another was an antibiotic. My doctor told me to take the eye drops until around December 1. My far vision has dramatically improved. The only problem is with near vision which can be corrected with nonprescription reading glasses. Thanks for sharing this hub. When my grandmother had cataract surgery, all she said afterward was, "I am fascinated by all the colors in my wardrobe". She had been suffering for a long time, and the surgery made her feel having a new, brighter, clearer vision and fall in love with the magic of colors all over again. A great post, written precisely, and will create a lot of awareness. I don't think travel would be restricted unless you have a problem, but it's best to clear it with your doctor. Us there a restricted on air travel after surgery? I plan to have surgery in winter 2018 & have a trip to Italy planned for the end of May. Having been through it, I know that the anticipation is worse than the procedure itself, but it's natural to have a little anxiety. I would say that it's a matter of what you are comfortable with as far as glasses vs. contacts for your unaffected eye. I always had some trouble wearing contacts, but was used to wearing glasses, so would probably choose to continue to wear glasses. But it's really a matter of personal preference. This article was very helpful to me. My cataract surgery has just been scheduled..
Gulp...my question is regarding the fact that I have only one eye affected by a cataract so my other eye will still need a corrective len. What can you or your readers recommend as far as glasses vs contact lens or ??? Thank you! Hi Betty, My eye did feel a little scratchy at first, and I was very sensitive to light. Using the eye drops prescribed by my doctor helped. I think that the little incision has to have time to heal. It should be better in a few days, but definitely go back to your doctor if you feel continued irritation. Wishing you well. Hi Peggy, It's been over three years since my surgery, and I am still pleased with the outcome. I do find that I need reading glass for computer work but I can read a book or paint without glasses. I was well worth it! My husband was absolutely amazed at the bright colors he was once again seeing after he had cataract surgery a few years ago. He said that he did not realize that part of our cat Peaches fur was so white! He thought it was creamy in color. Nice job you did here explaining the signs and symptoms of cataracts as they start obstructing vision...the procedure...and the post op care. Happy for you now that it is over and that you are pleased with the outcome. My husband is also! Ana - I can't believe that the use of head restraints during this procedure isn't mandatory as it is such a delicate procedure. I would definitely ask my doctor about it. Glad that all turned out ok and you are having a good recovery. Im in my 4th day after cataract surgery. The surgery itself was pretty traumatic for me. Sedation calmed me, but I was awake. The bright lights and feeling the procedure , although not painful was almost unendurable. After what seemed like a long time ( really 10 minutes) the doctor said he had removed the lens and about to put the new one in. Whew. The surgeon told me at least three times that I was moving my head away from him. ( I thought I was very still!) Finally he asked someone to hold my head still. Head Restraints are a good idea. My next eye will get operated in 2 weeks. In my pre-op I will discuss the head restraint as well as more anesthesia. My post op experience has been fine, similar to what you shared with us. Thanks for sharing. My mother had this surgery recently. Like you, she had it performed on one eye and shortly thereafter, on her other eye. I'll have to see if she develops the fuzziness you experienced due to scarring, but it is good to know your doctor was able to remove the scar tissue. Thanks for sharing all of this valuable information about cataracts. Hi Stephanie. A great informative hub. I have recently been to my optician for new glasses, he said I had cataracts starting on both eyes. Never mind, it's all part of life. Thank you for this interesting information. Thanks for sharing a great informative hub about cataract surgery. My mother had cataract surgery when she was in her 70s. I suspect that I might need it too soon. I will get my eyes checked within the next two months. Voted up and sharing with HP followers. Carb Diva - Oh my, I've never heard of that happening! But I'm glad all turned out well for you! Glad that you had such a good outcome. On my first (right eye), there was (what I assumed to be) significant tearing behind the eye patch. When I went in for my post-op check the next day, they removed the patch and I could see NOTHING! The tears were actually my eye leaking fluid, and so it deflated. Talk about scary! But within a couple of weeks my eye was back to "normal". Second eye was done two years later with no problems at all. I'm still amazed when I find that I can stand at one end of a grocery store and read the signs at the opposite end. Lovin' my "bionic" eyes. I was glad to be put to sleep for mine, so it was over in minutes! But I was a bit frightened! I see great now and so glad it was over. He said mine were trauma induced! But didn't know how or why. I'm just glad to see good again! Sure makes driving easier lol! :) vote up and great hub a lot of details!!! I like this hub and am back for a second read. My son-in-law is having his second eye done today. While undergoing surgery on the left eye, unfortunately the optic nerve was damaged and he will never be able to see anything but a blur. He is a fire investigator and needs good sight. It's rare for the optic nerve to be damaged. The good eye will compensate in time. Nell Rose - I'm glad that my positive experience has helped dispel some of your anxiety. Hopefully, it will be a long time before you actually need this surgery, anyway. tillsontitan - Glad you found this article useful. I do think that most people who have this surgery are pleased with the results and glad that they went through with it. Thanks Stephanie, you certainly helped me calm down a lot! lol! There is nothing like a personal account to give you the real low down. My husband's grandmother and my mother both had this surgery and like you were totally pleased. Surprisingly one of my daughter-in-laws needed it as well with the same great results. Thank you for sharing so much detail! 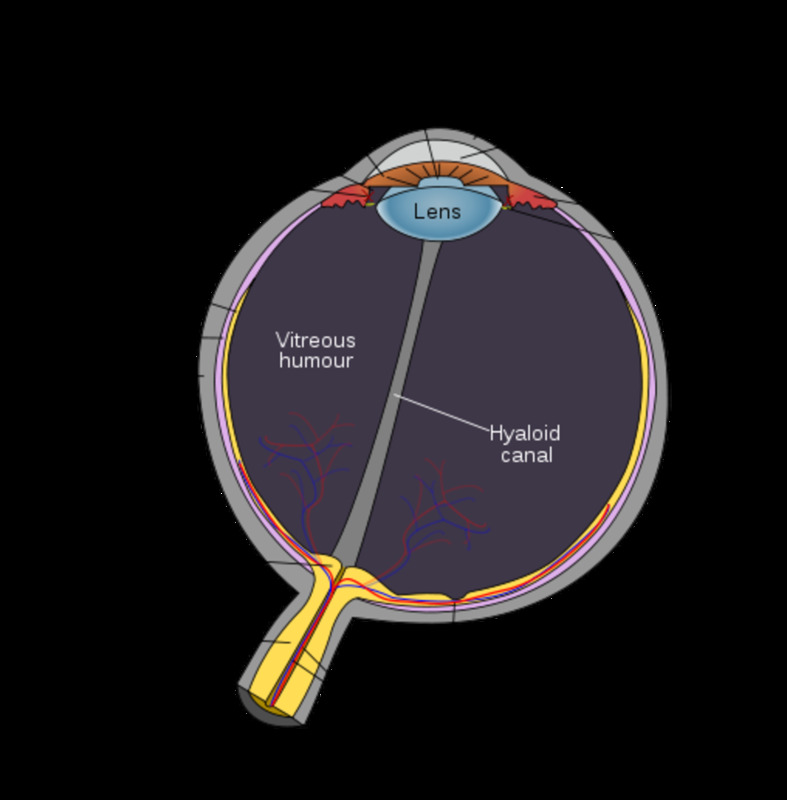 AudreyHowitt - I hope you don't ever need it, but cataracts are very common.Thanks for stopping by to read my hub! Point2make - I'm so glad that your wife's surgery went well and that she is pleased with her improved vision. Until she has her second surgery, she may want to remove the lens in her glasses for the eye that has been done. That's what I did, and it was better than trying to see through the unneeded lens. My wife had one eye done two weeks ago and will have the second eye done in two weeks time. She is amazed at the improvement in her vision already and can't wait to have the other eye done. The only complaint she has is that the eye that's been done now has nearly 20/20 vision and the second one, that hasn't been done yet, still requires her glasses. It can be tricky watching TV or using her iPad. Very good informative hub. What a great hub on something that I hope never happens to me! Hi Nell Rose, It's natural to be a bit apprehensive about the surgery, but I was so pleased at how well it went. The improvement to my eyesight is dramatic, and well worth the temporary discomfort and inconvenience of the eye drop regimen. Hope all goes well for you! poetryman6969 -I'm glad you found this information useful. Thanks for stopping in to read and comment. SusanDeppner - I'm so glad that this was helpful to you. Cataracts can take a long time to develop, so he may not need surgery right away, but I know from my own experience that most procedures are quick and virtually painless. The hardest part is have the scheduled eye drops several times a day. Wishing you and hubby well! Very happy to know that your results were good with your cataract surgeries. My husband apparently is developing a cataract, so this information was very helpful for me to know what to expect. Doc visit is next week. Thanks so much! Thelma Alberts - I'm glad that you found this article useful and interesting. It's always good to have some background on common procedures that so many people have to face. Thanks for stopping in to read and comment. Thanks for sharing your first hand experience with cataract surgery. It is very informative and interesting. I hope I will not have this surgery but if then I am prepared by reading this hub. Midget38 - I'm so glad the surgery went so well for your Mum. Thanks for stopping in to read and comment! This was a procedure my mum went through too. Like you, she walked out of the hospital as easily as she went in! DDE - Glad you found this article on cataract surgery to be useful. Thanks for stopping in to read and comment. DealForALiving - I hope this information is helpful for your loved one facing cataract surgery. Thanks for reading and sharing. Thank you for the insightful article -- I'm sharing this with a loved one who has upcoming surgery. I found this hub to be useful. Thanks for sharing your story here. bravewarrior - I know that it always help to relieve my anxiety to know that other people have had good experiences with a medical procedure. I'm glad if this account has helped others who are contemplating cataract surgery. Thanks for stopping in to read and comment. Great information, Stephanie. It always helps to read personal accounts of procedures, rather than from the doctor's point of view. I'm glad the surgery went well and your vision has improved. ChitrangadaSharan - I hope that anyone who is considering cataract surgery will find this information useful. Thanks for stopping in to comment! momsdoworkathome - No, I never saw the scalpel though I knew that something was going on in the room. The procedure was over very quickly, and I never felt any nervousness. Thanks for stopping by to comment. I have often wondered if patients were able to see the knife coming for their eye as they were in surgery. Glad to hear that your surgery was successful. This is a very useful and informative hub for those who are suffering from Cataract or those who are planning a surgery. Thanks for sharing your experience. Wish you all the best! It will definitely help many. Voted up! Vocalcoach - So glad that your surgery was so successful! Thanks for your comments and the share! I had cataract surgery on both eyes 6 years ago. I have to say, it was a wise decision. You've covered all aspects of this surgery. Excellent. Sharing. FlourishAnyway - I'm sorry to hear that your mother had problems with her surgery. I know that is very unusual. Hope all is well, now. It's great to hear that your surgery was successful. This is the type of article my mother needed prior to her surgeries. Unfortunately, she was one of the rare complications. she had several failed surgeries and had to get a cornea transplant. However, that should not dissuade most people. Her case is a rarity. You provide an excellent overview of what to expect throughout the process. Billybuc - Thank you! It's funny, I never wore glasses until I was in my forties, but then my vision declined pretty fast. I'm happy now to be able to function without glasses most of the time. Thank so much for stopping in to comment! So far so good for this wearer of glasses since age five, but I appreciate you sharing your firsthand experience with all of us. I'm so happy to hear that your vision is much-improved. Thanks for sharing and commenting, Mary! I'm so glad that you have had such a good experience with your cataract surgery! I had cataract surgery done on both eyes about three years ago, and what a difference it has made in my vision. I do not need even reading glasses. Great Hub for anyone who needs this surgery to inform readers what a simple procedure this is. diogenes - In my case, cataracts appeared in both eyes more or less at the same time and fairly quickly. I was amazed at the improvement, and the ease of the surgery. Good luck with your next one...I'm sure it will go well. Sunshine625 - It sure doesn't seem like a year, but my 1 year checkup is in two weeks. It was a very positive experience, and I'm sure glad I had it done. Thanks for your comments! Had right eye done 8 years ago with positive results. My left eye has remained cataract free until recently where one has begun to form and I may have to go again in a year or so. marvellous surgery.